The International Board on Books for Young People, IBBY, presents a collection by 12 scholars of children’s literature about outstanding story and picture books that explore issues of identity, belonging and empathy in many parts of the world. The books discussed are as original and exciting in form as they are in content, developing children’s literacies while widening their horizons. The chapters are adapted from papers presented at the 2016 IBBY Congress in Auckland, New Zealand. 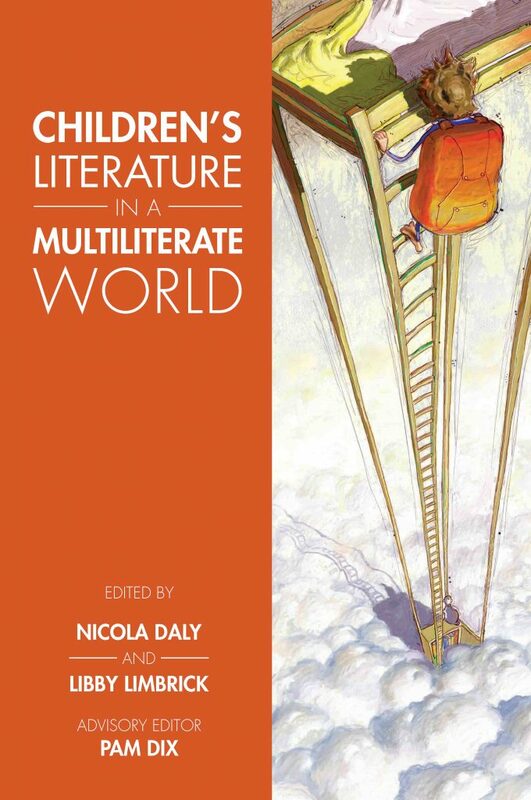 A timely and valuable resource for librarians, teachers, scholars, and anyone with a serious interest in international children’s books. Its 12 chapters testify to the power of books to help children better understand themselves and others in our ever-shrinking world. — Terrell A. Young, President, United States Board on Books for Young People, and Professor of Children’s Literature, Brigham Young University. The book was edited by Nicola Daly and Libby Limbrick, with advisory editing by Pam Dix. Nicola Daly is senior lecturer in Education, University of Waikato. Libby Limbrick is former head of the School of Arts, Languages and Literacy, University of Auckland. Pam Dix is chair of the Akili Trust, Kenya, and also chairs the UK section of IBBY.